Here, you can access the stores from which you can purchase my books- Click on the image to purchase that particular book or just go to my Lulu Store here. 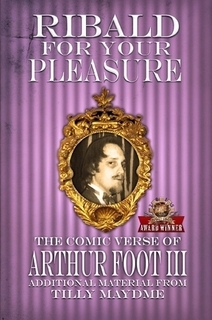 You can also purchase from Amazon UK here - Ribald For Your Pleasure, Ribald For Your Pleasure II, Ribald For Your Pleasure III, Trilogy of Terror. 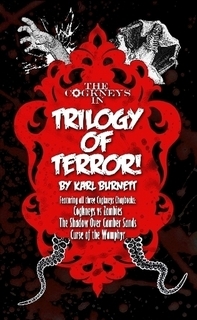 Amazon US - Ribald For Your Pleasure, Ribald For Your Pleasure II, Ribald For Your Pleasure III, Trilogy of Terror.